Every successful real estate transaction begins and ends with people – if you surround yourself with outstanding people, you will position yourself for outstanding results, and you might even have a little fun along the way! As a native Yuman, I am excited to see the economic growth happening in our area, and the stability in prices that our housing market has sustained over the past few years. Whether you are a first-time home buyer, investor, or seasoned home expert, there is no better time to buy and sell real estate, and no better place to live, work, and raise a family. After graduating with a Nursing degree and a Bachelors in Business Administration, I went on to create a successful career in the health care field. I then started a Real Estate business and have an all-star team of lenders, title companies, home inspectors and other professionals who help me sell homes, and guide people through the home buying process. I am passionate about customer service. The service you receive by being a client of mine will be unsurpassed and that’s a commitment I make to each and every client, every time. I am honored each time someone allows me to become a part of this very important time in their lives and I would welcome the opportunity to represent you, too! I enjoy outdoor activities, exercise, traveling, an most importantly I enjoy spending time with my family. 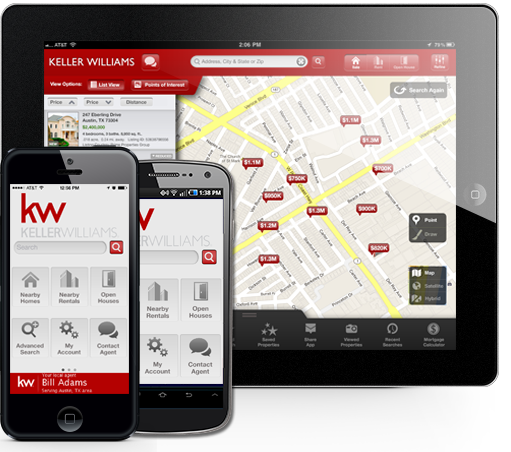 Get Your New Home Search Started With My Map Based Search. 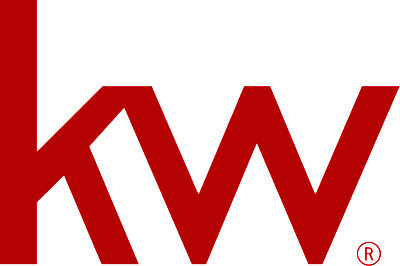 Why Buy and Sell with KW? We invite you to stop by our new Yuma Market Center at 2553 E 24th Street Yuma AZ 85365.